I placed my order on-line at 5:50pm on Friday night. My cables were delivered to my desk while I was eating lunch on Monday. Outstanding service - as well as a great product at a great price. Congratulations Cable Chick. Compact size hides full tilt and pan abilities! I'm always interested in clever designs - especially space-saving ones - which inevitably led me to carry a this compact tilt/pan wall mount! This VESA TV Mounting Bracket with Tilt & Pan is one of the smallest solutions I've ever seen for an articulating wall mount. It has incredible versatility for locking in your preferred viewing angle, or leaving it adjustable. Better yet, the adapter plate which screws into your tv or monitor has a ton of mounting holes to suit almost all of the common VESA mounting configurations for small to medium LCD TVs and Monitors, including 50mmx50mm, 75mmx75mm and 100mmx100mm. All the other fixings are included, too, so you don't have to worry about scrambling to find washers, bolts or masonry plugs. Overall, a very competent and well thought out design that's great when space is at a premium but you still need some swivel and tilt. 90° of swivel left and right and 40° of tilt up and down! Screen Size: Up to 50"
Answer: "Unfortunately black is the only colour option available to us. These units can be re-painted, but doing so would void your warranty." 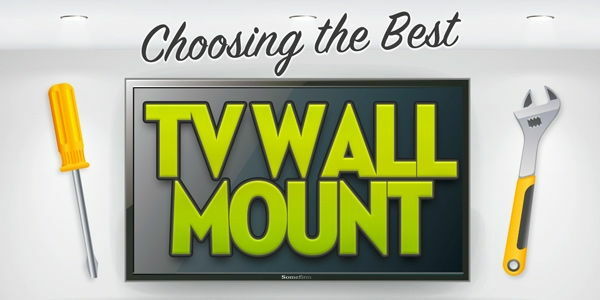 Answer: "Unfortunately compatibility of a TV mount doesn't relate to individual brands, but rather the TV size, weight and the Mounting HOle Spacing (VESA Mounting points). 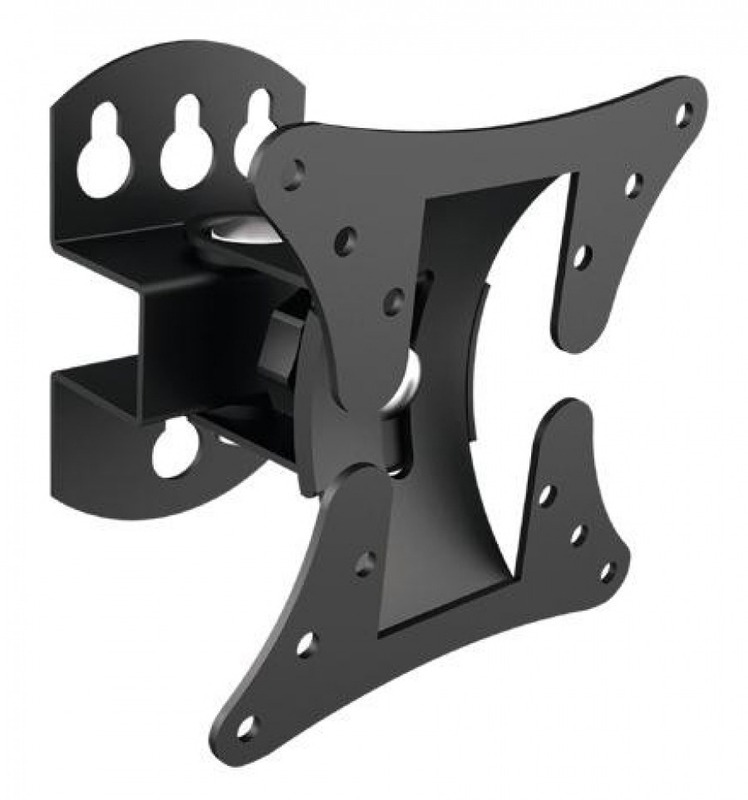 If you TV is under 50" in size, weighs less than 30KG, and the mounting holes are no more than 200mm horizontally and 200mm vertically apart, then this bracket will be suitable. The only other thing to check is that the surface between the four mounting holes is flat, as some curved TVs have a curved rear panel and are not compatible with most standard mounts." 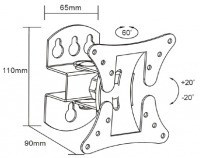 A compact bracket with tilt and swivel features supporting screens up to 30kg with VESA standard bolt holes.